See how our future senior level stars did at their age level World Championships. 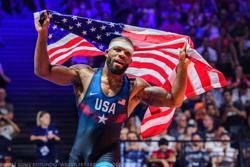 Watch highlights of all of our Cadet, Junior, U-23, and Senior World Team members. Etch your name in the proverbial wrestling stone! 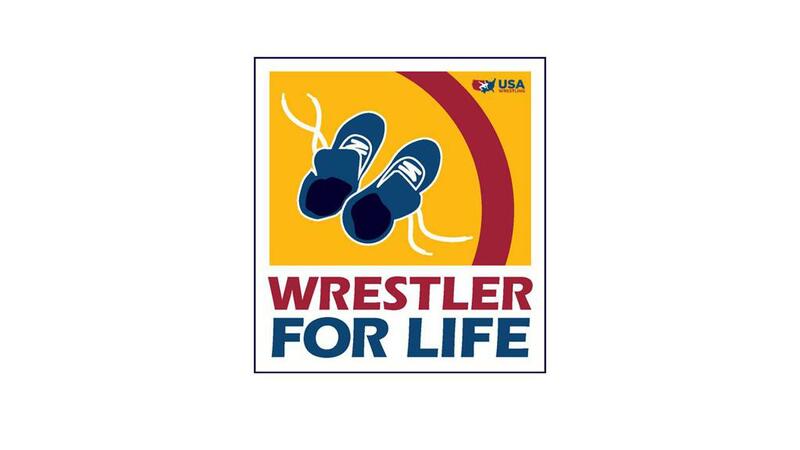 Leave your legacy in USA Wrestling "iWrestled"...search for former teammates, coaches, and even rivals! See who is in iWrestled! Tell us how wrestling has impacted your life and you could win our exclusive "Cauliflower Ear" mug. 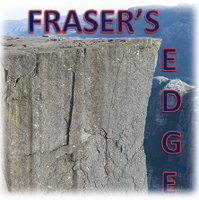 Check out what is on the mind of '84 Olympic Gold Medalist and Coach Steve Fraser (if you dare). If your's is selected at the end of the month we will send you a gift! Weigh in on the college wrestling season in our latest polls. 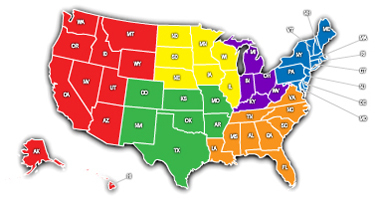 Check Out Your USAW State Association! 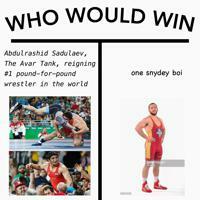 Join Your State's Wrestling Facebook Page!